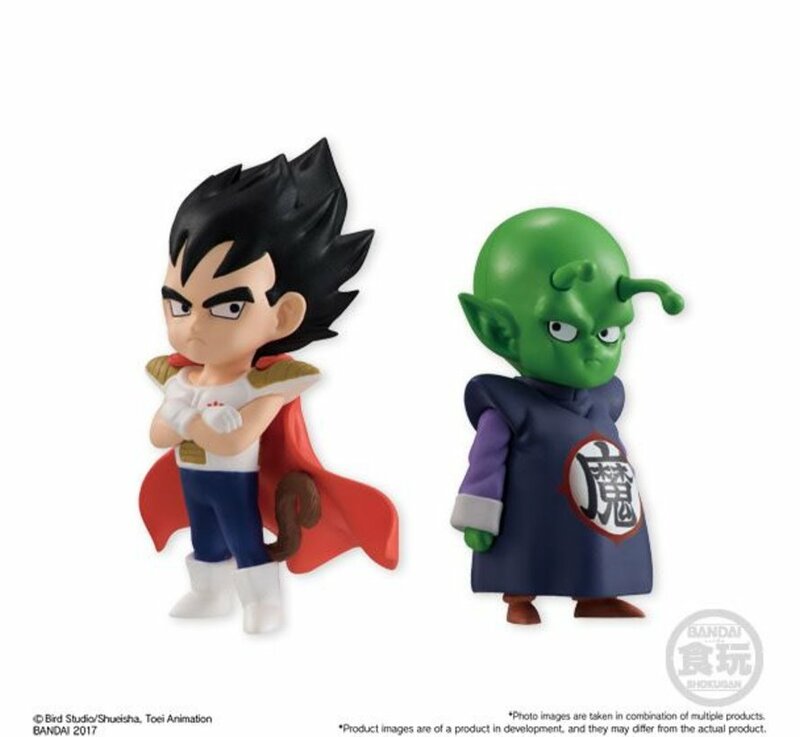 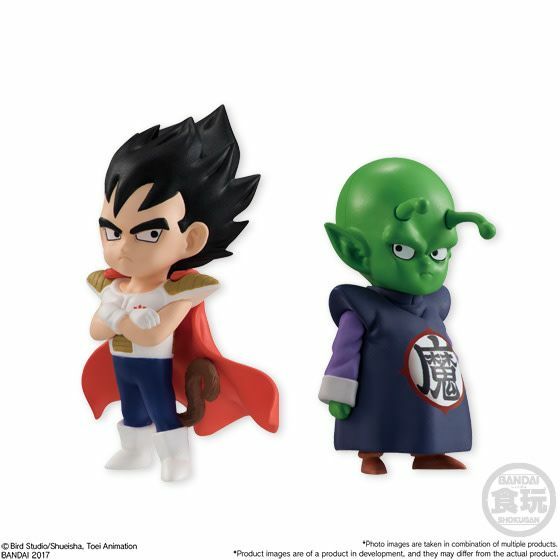 This is a new line of DRAGON BALL ADVERGE series that features kids characters over story arcs / anime series. The figures are approx. 1.97" tall with a uniquely deformed look. 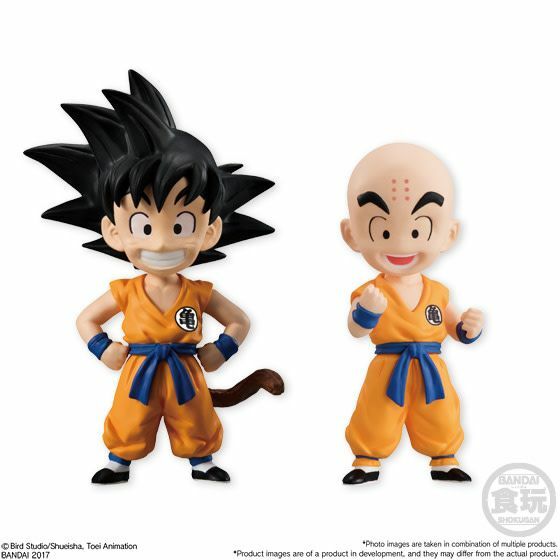 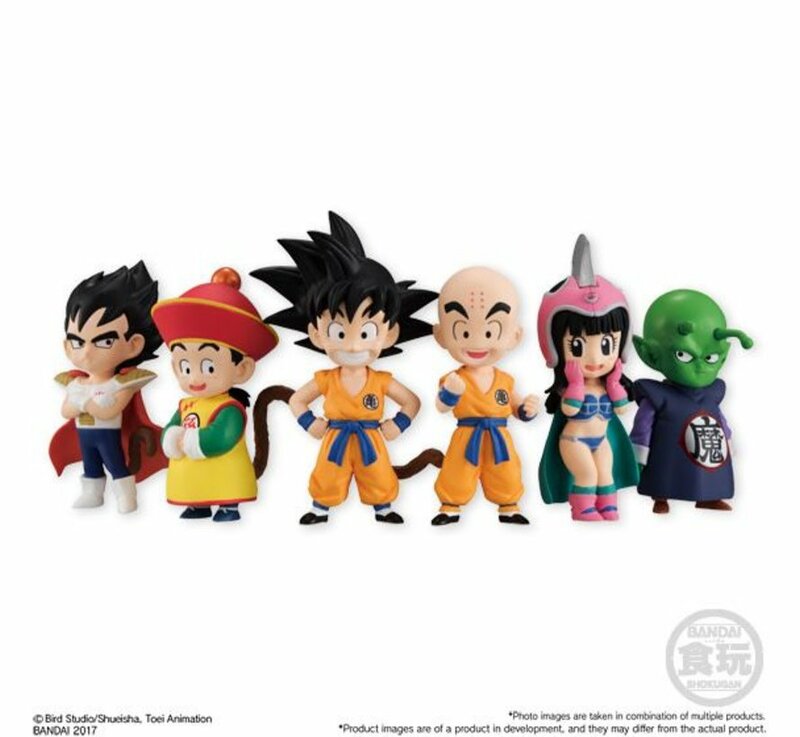 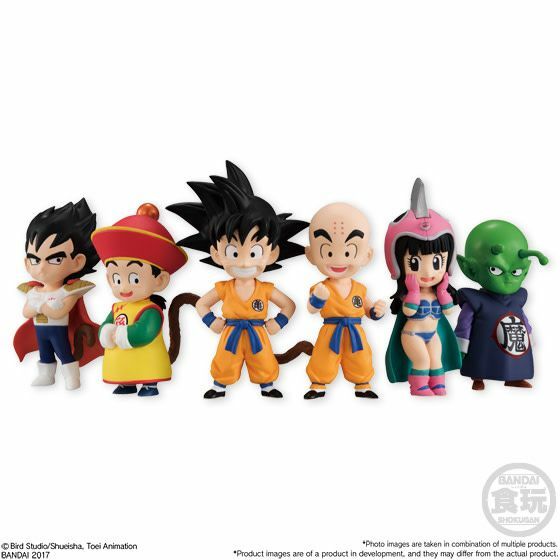 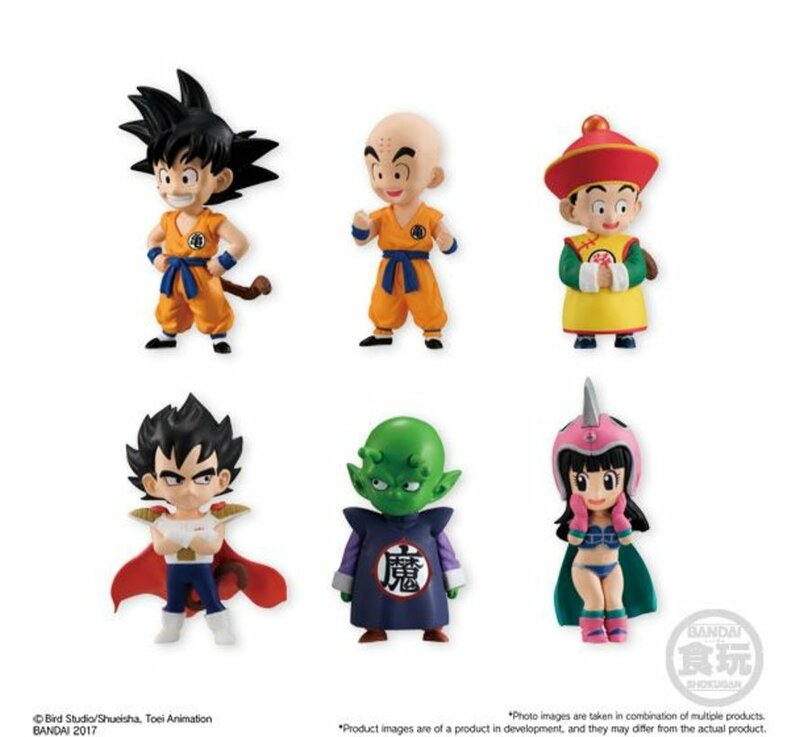 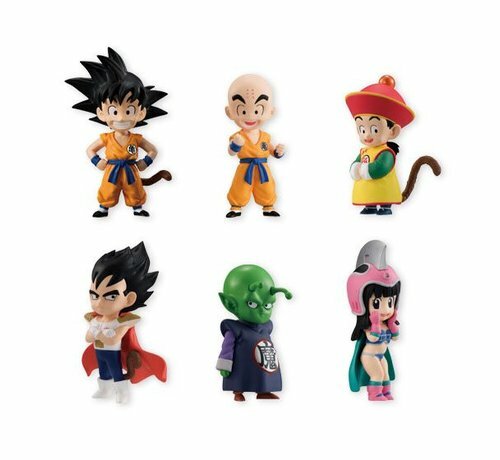 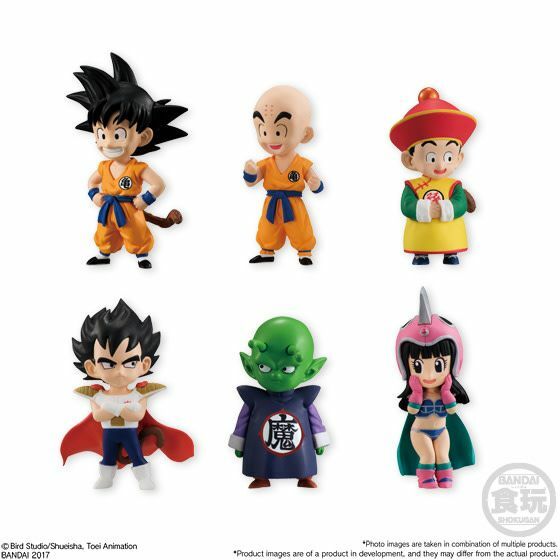 Volume 1 includes Goku, Krillin, Gohan, Vegeta, Demon Junior (Piccolo), and Chi-Chi.